•Asbestos 1.Garlic prevents Cancer. Garlic is widely recognized to be very effective in preventing cancer in human body. 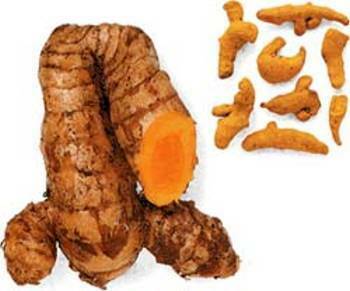 It contains photochemical allicin which help in formation of cancer fighting enzymes in the body. Apart from that, Garlic helps in building immune system and lower the cholesterol level and prevent cardiovascular diseases like heart attack by regulating the flow of blood in vessels. regular intake of garlic decreases the risk of prostate, colon, throat and stomach cancer. 2. Ginger Prevents Cancer. Apart from Garlic, ginger is also known as cancer preventing spice. 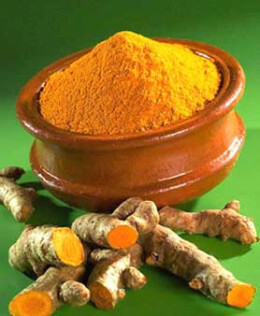 It has got anti-inflammatory properties which is helpful in treatment of cancer, osteoarthritis and and rheumatoid arthritis. 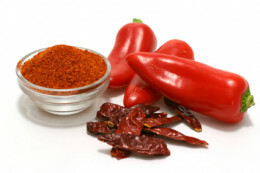 It is also helpful in case of infections like common cold and cough. 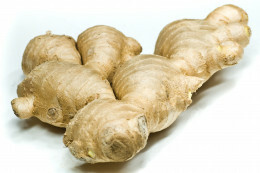 Ginger is also known as stimulant for appetite, treatment of nausea and hang over. 1. It is a natural antiseptic and antibacterial agent, useful in stopping and curing colds, and disinfecting cuts and burns. 10. Has shown promise in slowing the progression of multiple sclerosis in mice. 11. Is a natural painkiller and cox-2 inhibitor.